It’s not like the perils of the plastic card are unknown to Americans. In fact, the average American adult is well aware of the risks of credit cards, high interest rates and debt. 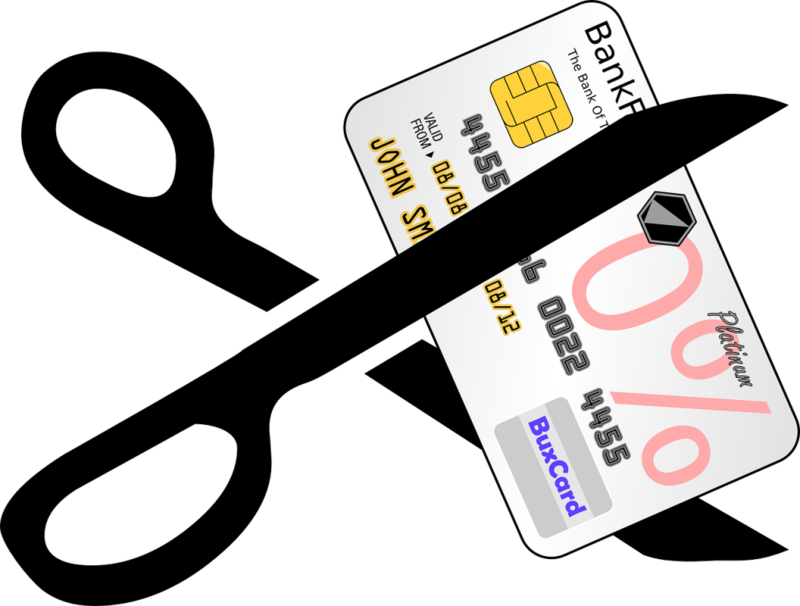 But that hasn’t significantly stopped many from charging more to their cards. Credit card debt continues to rise, yet more and more Americans heavily reply upon their credit cards. This gives rise to the question: What factors drive credit card debt in America? According to a Freedom Debt Relief survey conducted in January 2019, credit card debt is not primarily driven by massive indulgences or shopping binges. Counter to these common perceptions, 42% of respondents reported that the primary contributors to their credit card debt are everyday expenses. These recurring items include necessities like food, utilities and gas (42%), followed by retail purchases (17%) and medical bills (13%). When asked if they would be able to handle an unexpected $500 expense, 54% said it would be “difficult to very difficult”. Shockingly, this means that many Americans are dependent on credit cards to make ends meet every month. Credit card debt is stressful and can have devastating effects. Not only can it put you in a financial crisis, it also tarnishes your credit score and reduces your ability to take out future loans. Nearly half of respondents to the FDR survey reported that debt is stressful, and 40% said they are delaying life goals because of debt. In addition, 12% revealed that they are postponing having children because of their credit card debt. The majority of respondents also admitted that credit card debt affects their ability to go on vacation and to save for retirement. These responses highlight the deep impact of credit card debt shouldered by American families. And it’s no wonder that most respondents would be willing to sacrifice a great deal if it meant they could be free from their credit card debt. Many reported that they would give up vacationing for 10 years, while others would give up their driver’s license or even their right to vote! Plan your finances: You may be in debt, but that doesn’t stop you from budgeting. Start tracking your monthly income and all of your expenses. This will encourage financial accountability and help you identify where you are spending your money. Gain control of your finances by recognizing where you can start reducing costs. Consider paying more than the minimum: While paying the monthly minimum on your credit card may feel sufficient, you owe a considerable amount of interest even after your initial debt is fully repaid. Consider paying more than the minimum each month and know that you are saving yourself money in the long-run. Think about alternatives: Once you are determined to pay off your debts, there are several options you can consider: debt settlement allows you to negotiate with your creditors to reduce the total amount you owe. Similarly, debt consolidation allows you to combine all your debts into one loan account that comes with a lower interest rate. These options can simplify repayment and help you save the money you would otherwise pay as interest. At Lendvious, we help by connecting you with leading lenders in the market who provide the best deals on credit card refinancing and debt consolidation loans. There is no question that credit card debt is frightening. But that doesn’t negate the benefits of using a credit card sensibly. You can start today with proper financial awareness and management. STOP using too many credit cards, be AWARE of how you’re spending your money and ORGANIZE your payment plan to BENEFIT from credit card use and enjoy financial freedom!